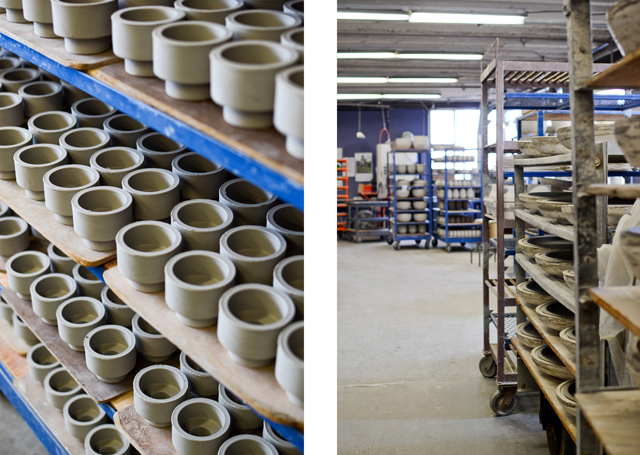 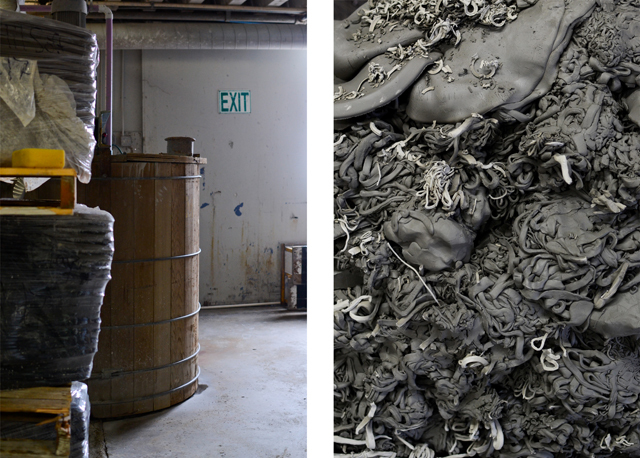 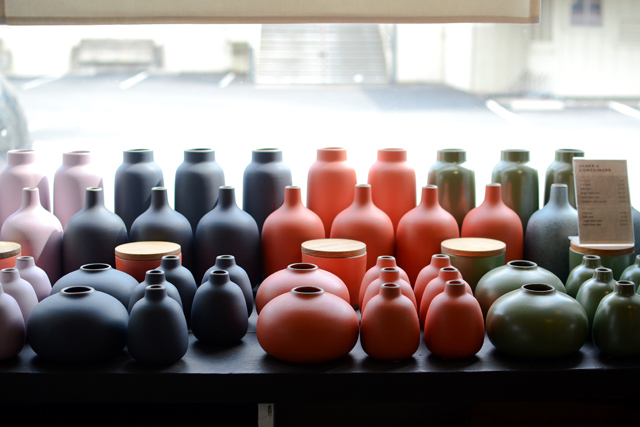 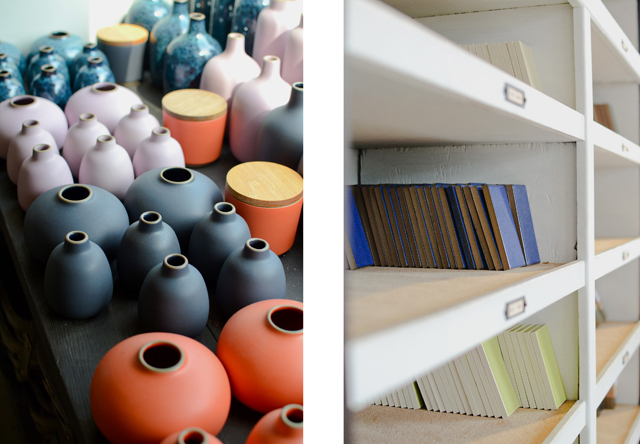 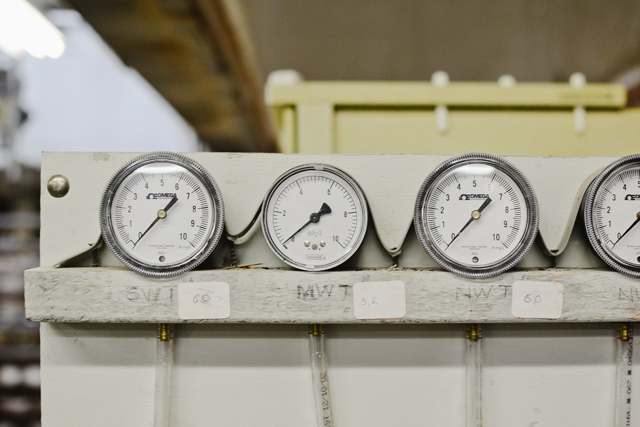 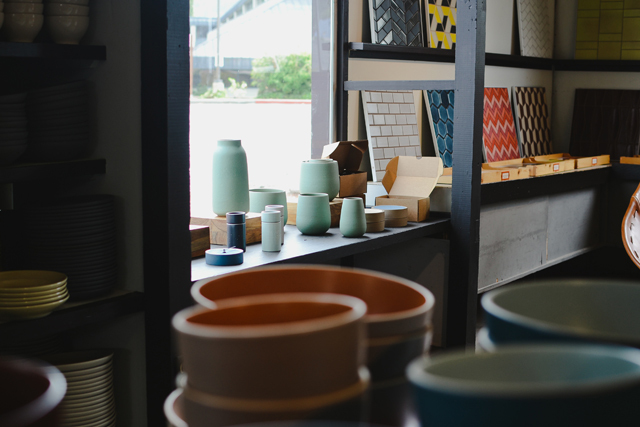 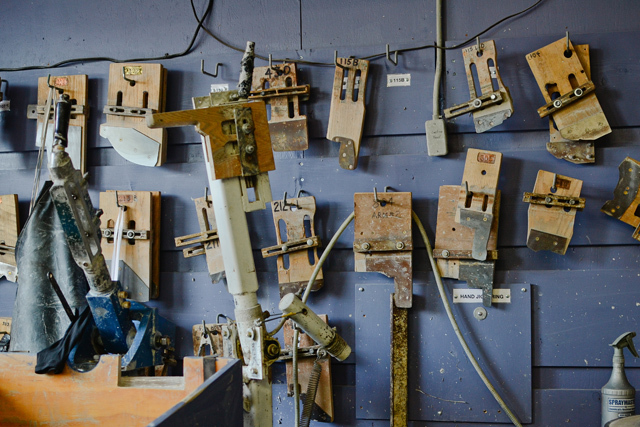 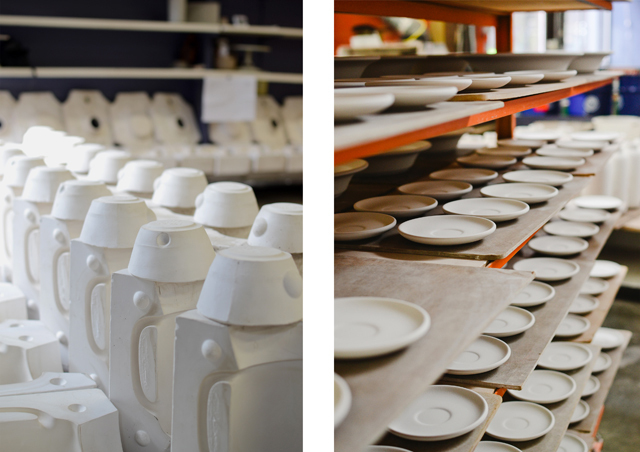 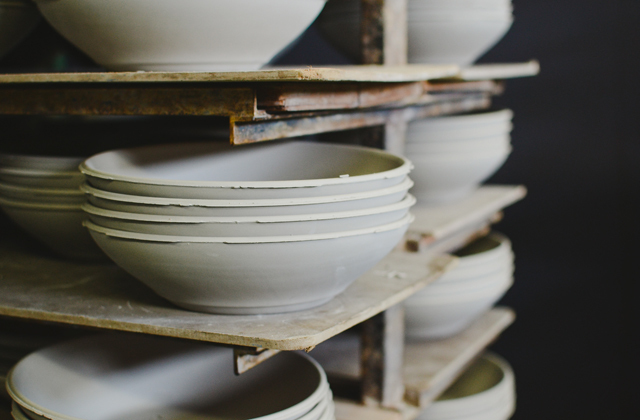 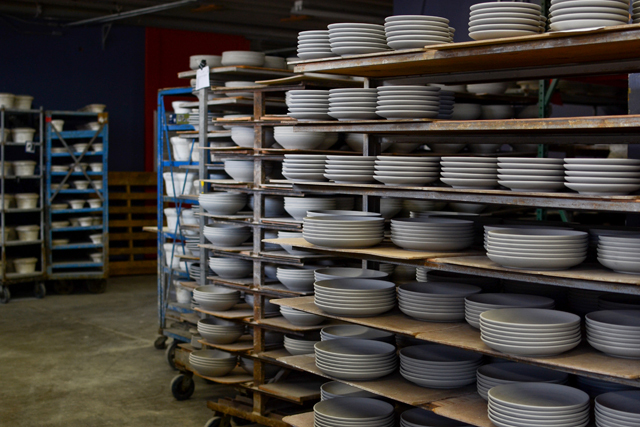 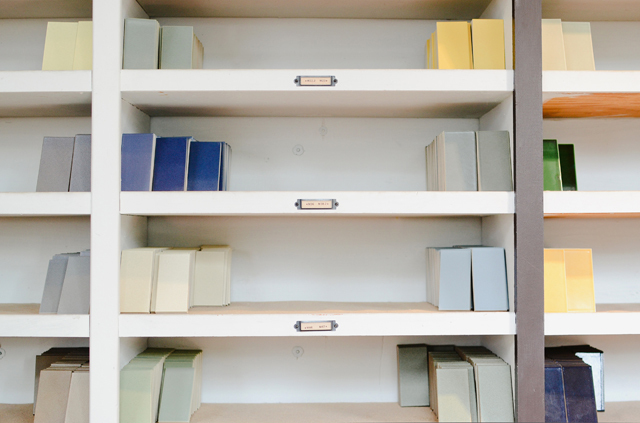 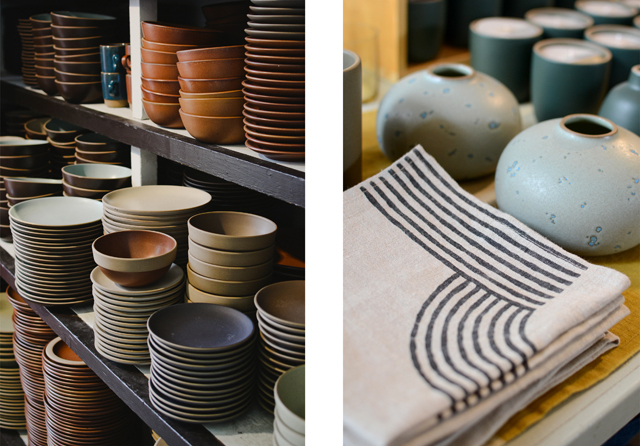 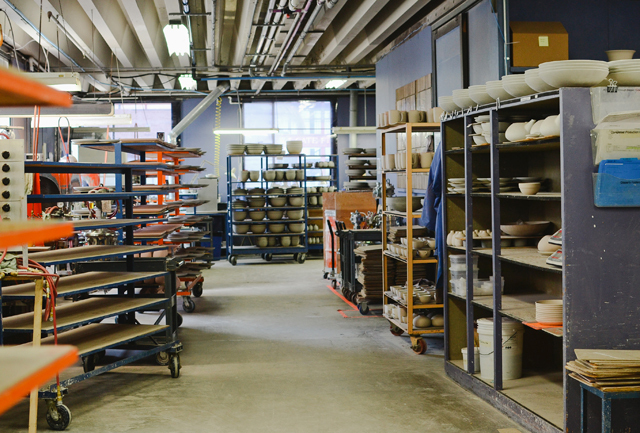 Last month I flew up to San Francisco and while I was there, I got the opportunity to tour the Heath Ceramics factory in Sausalito. 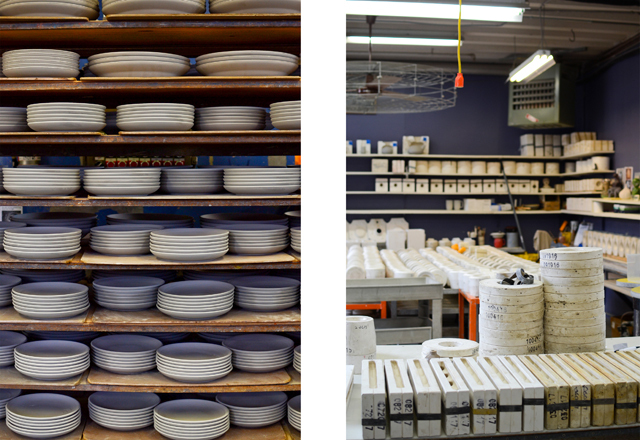 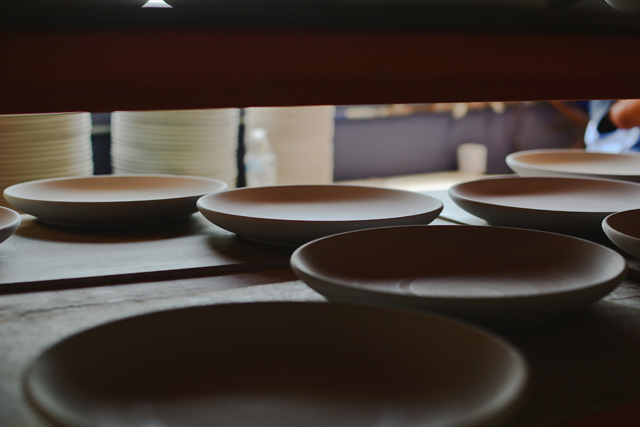 I've always been a huge admirer of their clay dinnerware, so this tour was honestly the highlight of my weekend! 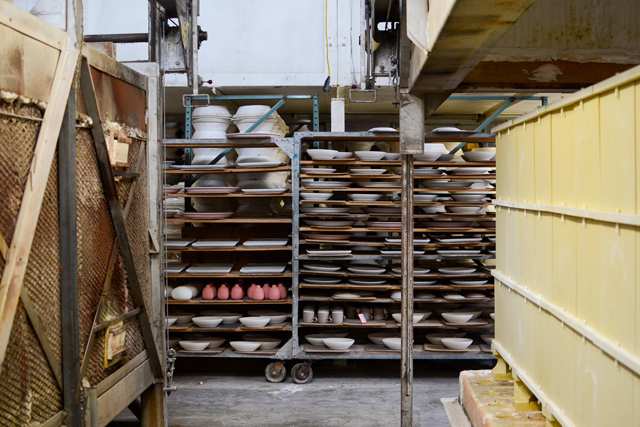 It lasted for about an hour, and we got to see all sorts of behind-the-scenes processes from the types of clay they use to how their plates are shaped and later glazed. 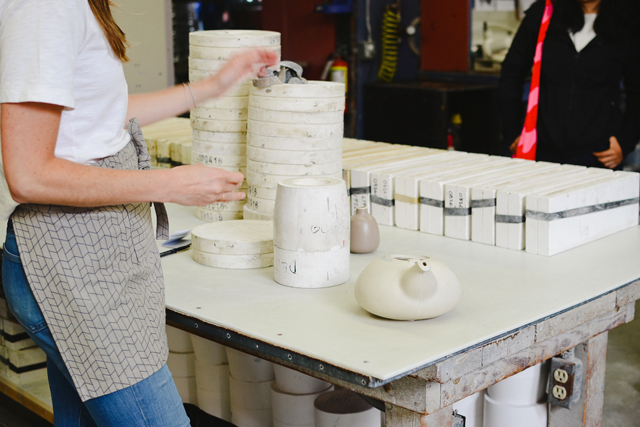 I really enjoyed it and plan on touring their second factory (the Heath Ceramics tile factory in San Francisco) the next time I'm in town.